Safety has become a primary concern of every individual, especially women. The recent Uber incident in the capital goes to show that taking safety precautions no longer remains an option, but has become a necessity. 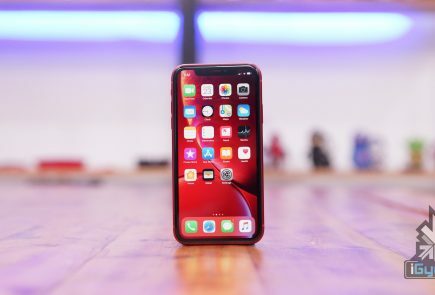 Our phones are loaded with many apps to amuse us, but there is an urgent need to install one of the below listed emergency tools to make sure your loved ones and family knows your whereabouts in hard times. 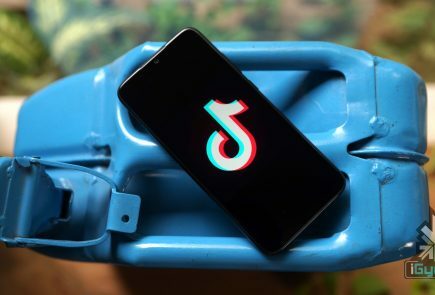 These apps are quite handy and you will always feel a support with any of them on your phone. 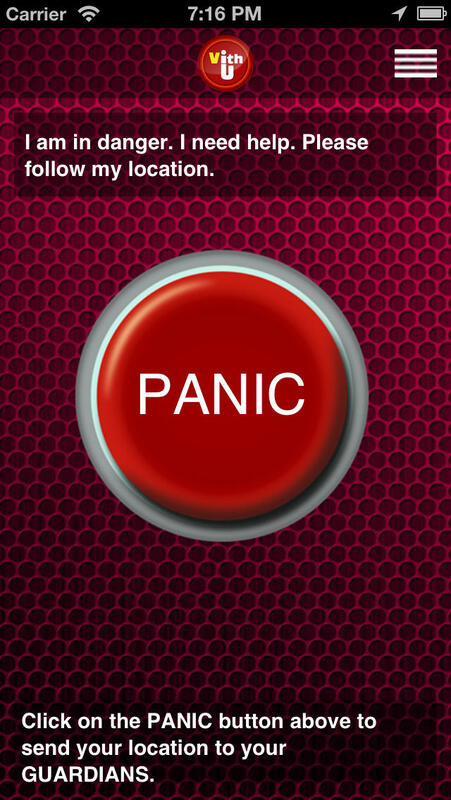 This emergency application alerts your contacts added in the app with just the push of a power button twice consecutively. The recipients receive the message, “I am in danger. 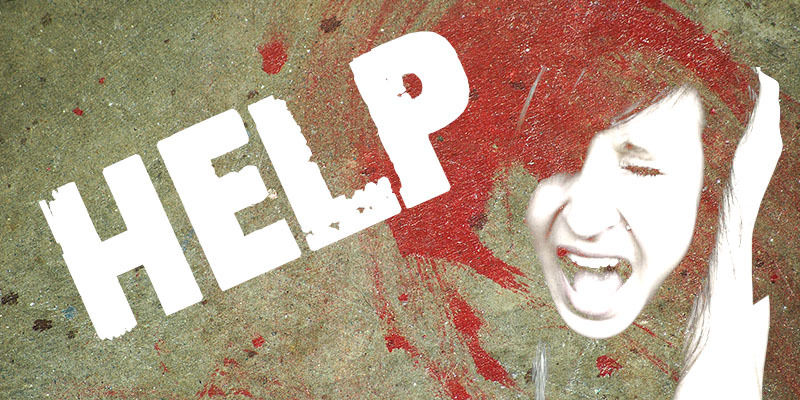 I need help. 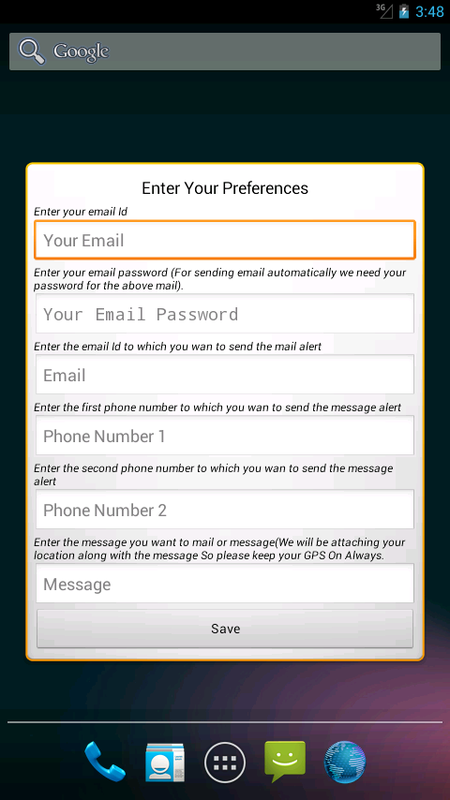 Please follow my location.” The app keeps updating recipients with your location details every 2 minutes. Instant and facilitates locating you with your present position. 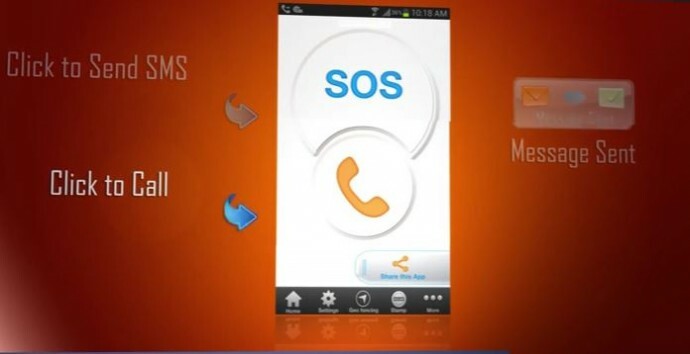 Offers safety tips in an emergency situation with ‘Tips Feed’ option. With this, only a finger touch is enough to notify your recipients. It records surrounding voices for 45 seconds and sends out an alert (through mail and message) along with your location. Works even without a working internet connection. Recording remains hidden within the device. Comes in handy with 517KB size. Doesn’t offer continuous tracking of the person in trouble. It is a complete safety package. It lets you know about how secure the area is where you are residing. Tracking and alarm features locating friends and family over GPS, and let them track you. The personal safety app keeps you updated about the possible harassment threats and precautions to be taken to keep yourself safe. Directory option to find local emergency help numbers. 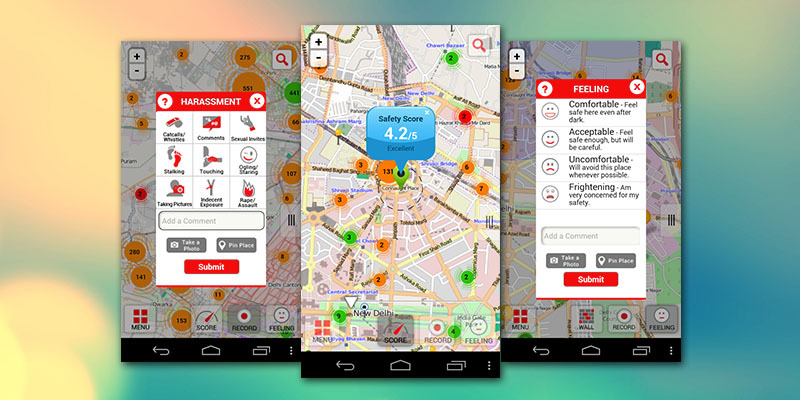 Helps locate nearest police station, hospital or pharmacy, and suggests directions to reach there. Allows views sharing about locations. Needs a working internet connection. Doesn’t have an instant access button to notify in emergency. 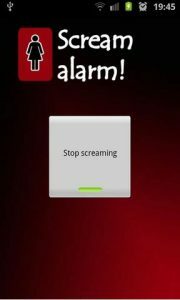 Scream Alarm! is an app which makes a very high scream for you. This feature is a boon when you experience a potential threat. Makes a loud, shrill woman’s scream. Helpful to make passers-by learn that you need help. Requires unlocking the screen first to activate it. Doesn’t inform contacts that you need help. Doesn’t facilitate sending location and other vital information. Another app to keep you safe is Nirbhaya: Be Fearless, which allows you to send messages and call contacts added in the app. All you need to do is press the power button. Also you can shake to send an emergency message. Shake feature sends a message even when the phone is locked. Informs about the safety level of areas. Gives an alert about the potential unsafe area. You might alert your close ones even when there isn’t an emergency. Smart24x7 is better then all of them. It can work offline, has 24×7 call centre support, can track location in real time, record and send background noise, click pictures in timely manner and victim guardians can also track victims location in real time. 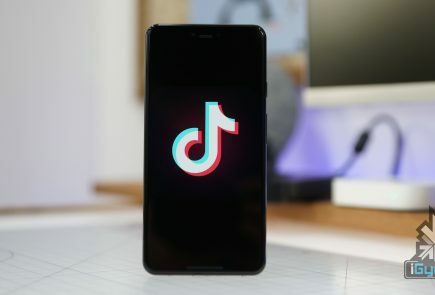 a sincere thanks to those developers who made these apps as well as igyaan for this, article worth sharing !